For thousands of years the bond between man and animal has proven to be effective in creating an emotional, healing bond. Horses are used by physical, speech, and occupational therapists to reach their patients on a personal level. 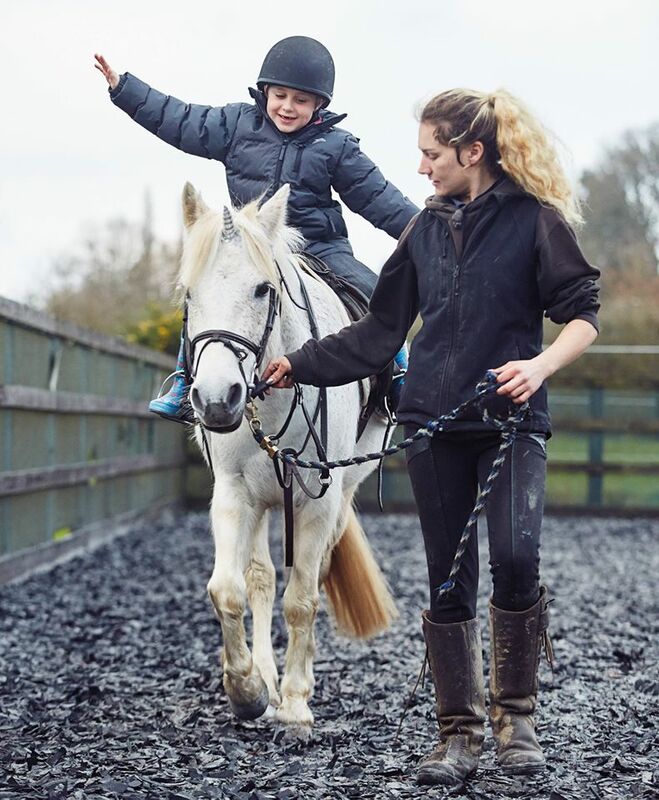 Children with autism also benefit from equine therapy due to the motor, emotional, and sensory sensations that come with riding a horse.